Sweet! What kind of motor is that? I like the flames! Cool car. 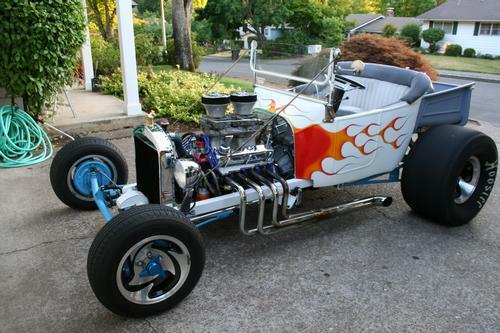 Are you sure that is a small block Ford? Thanks all. I have added a couple of pix after doing some modifications. 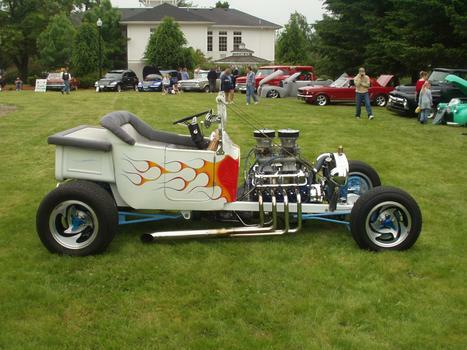 If any of you are around the Salem Oregon area you might want to check out www.wvsr.org It's the "Willamette Valley Street Rods" car club established in 1970.